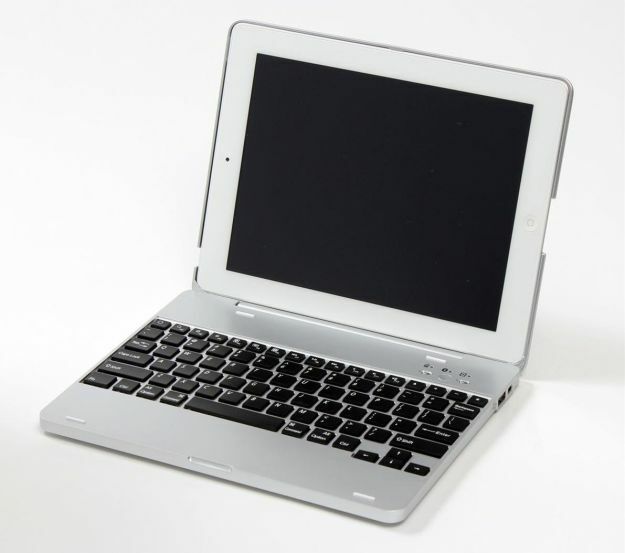 The “NoteBook Case” for the iPad 2 is a bluetooth keyboard case that turns your tablet into a ten-inch MacBook Pro. 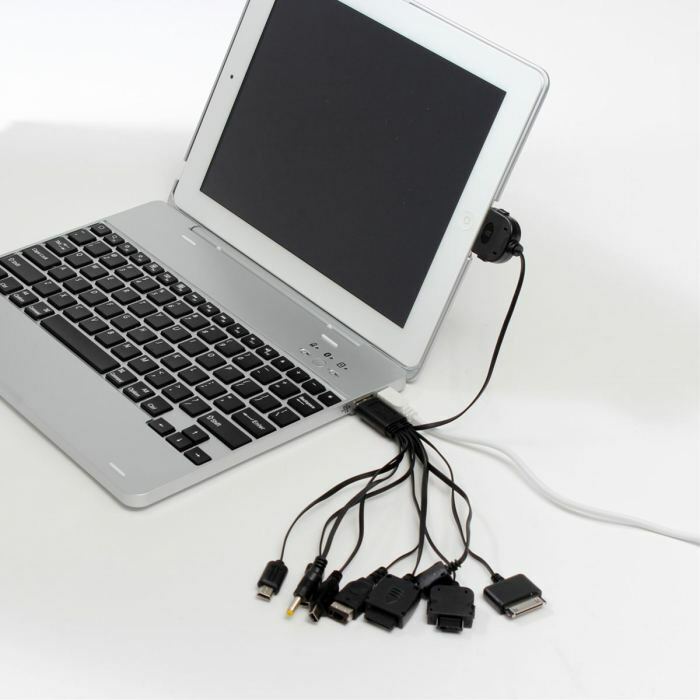 The case adds a keyboard and stand to the iPad, and there is more. Most keyboard cases out on the market today will allow you to control the volume and brightness by using hardware keys, but the NoteBook Case takes it to the next step. This case packs a battery in the case, allowing the whole thing look like a miniature MacBook. 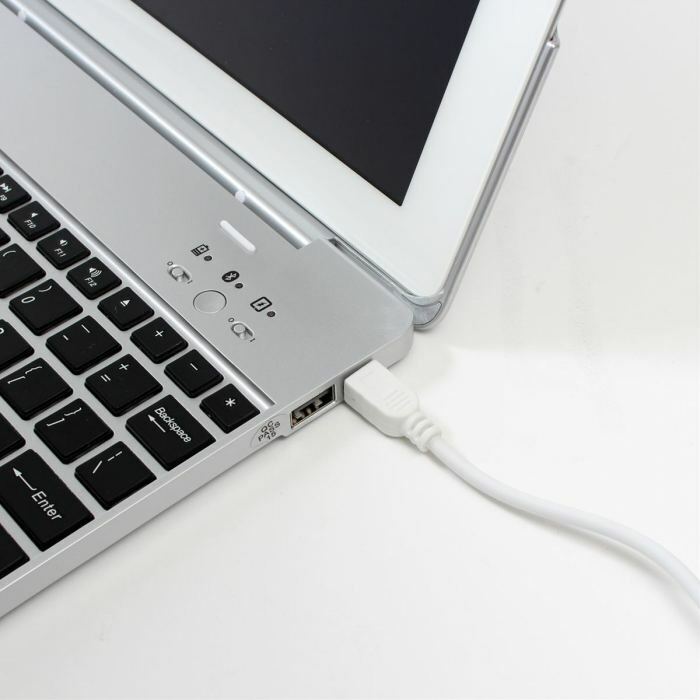 It also features a USB port, mini USB port, and Bluetooth for the keyboard. These slots are found on the side of the case. The case is available through Japanese retailer Rakuten for 5,980 yen (or about $75), so it could land in Rakuten’s United States-based website Buy.com in the near future. The case is made specifically for the iPad 2, but most cases should work with the third-gen iPad as well since there was such a small difference in thickness.